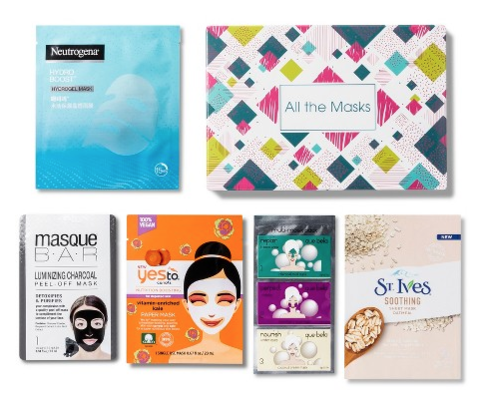 We’ve all been enjoying subscription beauty boxes for a while now, but Target upped its game recently with six new Target Beauty Box kits available in-store and online for only $7 apiece. 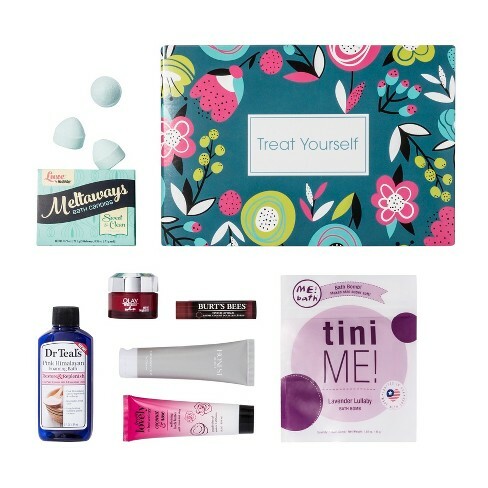 Instead of waiting for your monthly subscription to arrive in the mail, you can head straight to Target to pick up as many as you’d like. 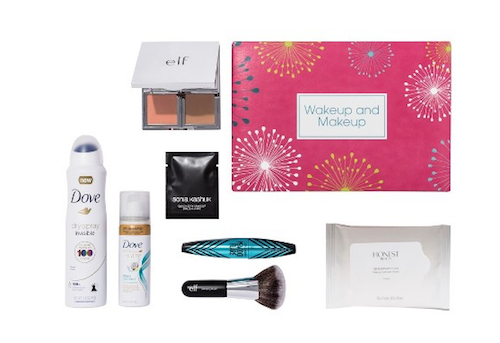 The boxes are each themed and include a variety of products and brands. 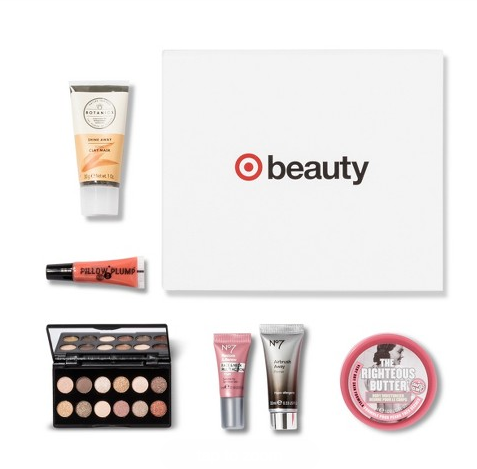 The boxes look like a really fun way to sample a wide variety of products, which of course are all sold in full-size versions at Target and on Target.com.